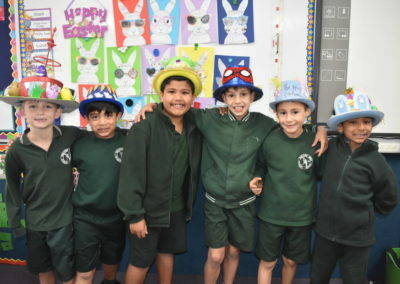 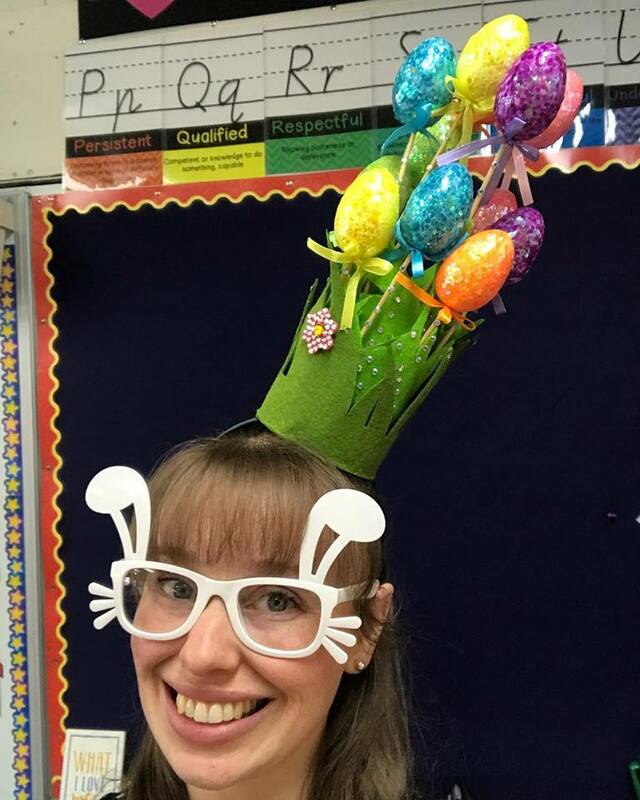 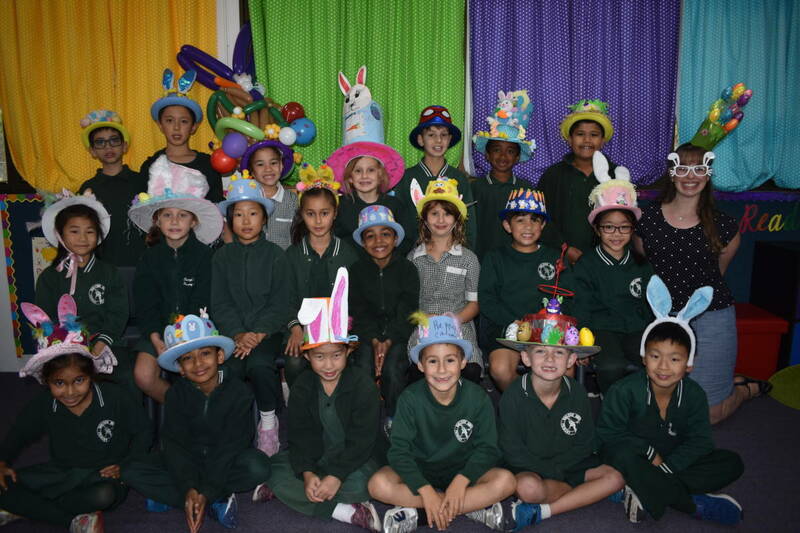 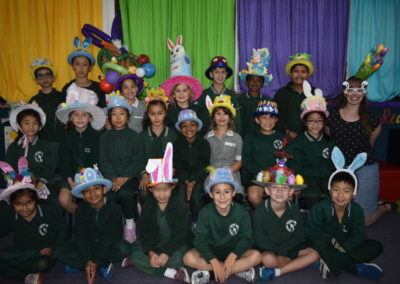 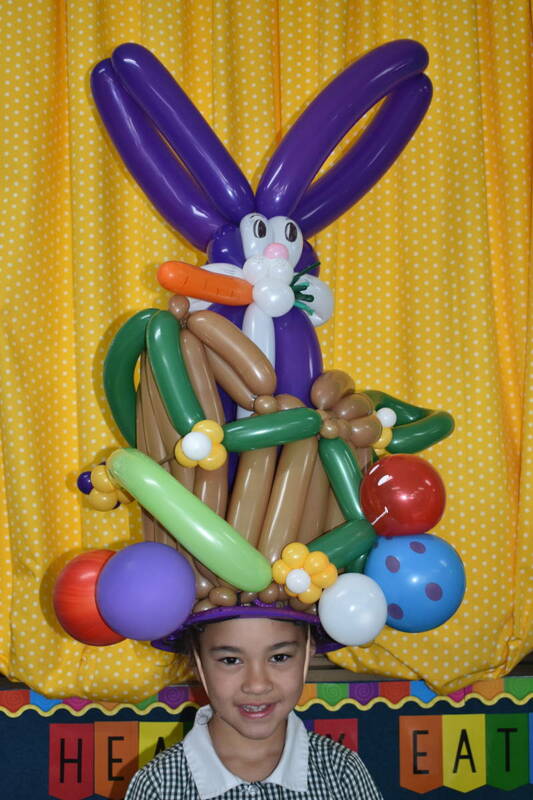 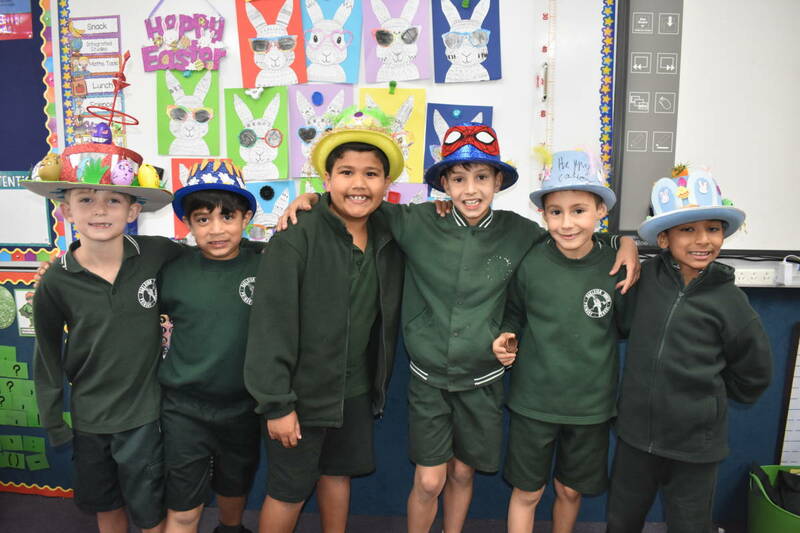 The bunnies, ears, nests, chicks, carrots, eggs, glitter and glam were all present for the P-2 Easter Hat parade. 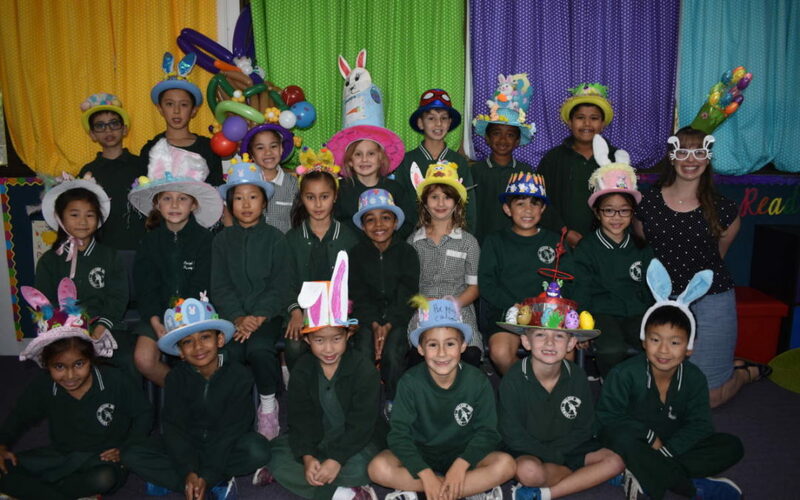 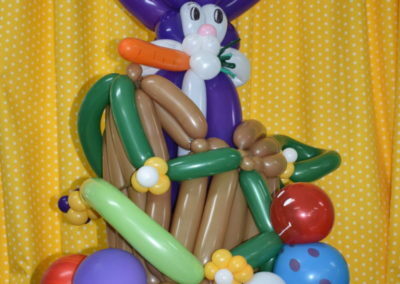 A wonderful display of creativity and colour. 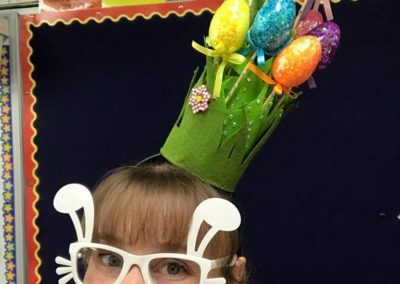 Thank you to Parent Group for organising the Easter Raffle and all the children, parents and staff for making this morning a lovely event for the OSPS community.